Our company has as its main purpose the sewer drain services, biological cleaning and sewage transportation. We have activated in this field since 1967 and our aims is to provide the best services to our customers. It is our constant pursuit to provide excellent service to our customers quickly and economically using the latest technological equipment and excellent trained staff available. 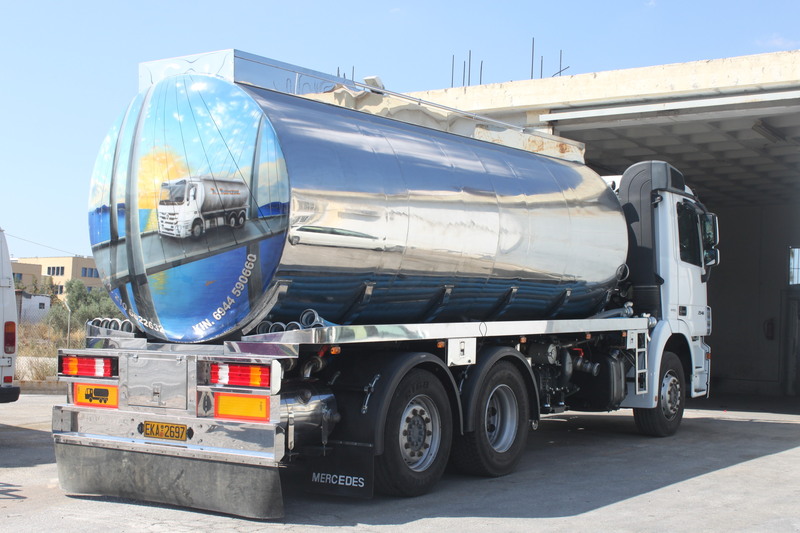 The highest quality equipment that includes the latest generation tanks and sophisticated large pressing machines, enables us to undertake successfully sewer cleaning of large organizations such as factories, municipalities, hospitals, ships pumping stations etc. We take great care on cleaning of biological stations and septik tank because of the importance of these. The fleet of our vehicles are protected under privately owned facilities. So the vehicles are kept in excellent working condition and ready for use any time of day required. Our client can be anyone who face trouble with his drainage and not only. 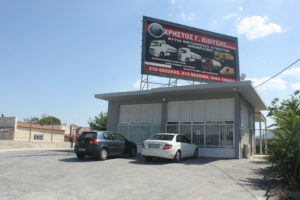 For your convenience you can find us at our own offices that are located at 1o km Peanias – Markopoulos in Peania. Our response to each call of the client is immediate and with absolute respect to addressing the problem.